​Sunil Grover and Anand Prabhakar are not the only ones who have quit Kapil Sharma’s show. Over the years, many people have quit the show. Check out this list. Sumona Chakraborty: She used to play Kapil Sharma’s wife. She had become irregular on the show and now we hear that she has left the show already. 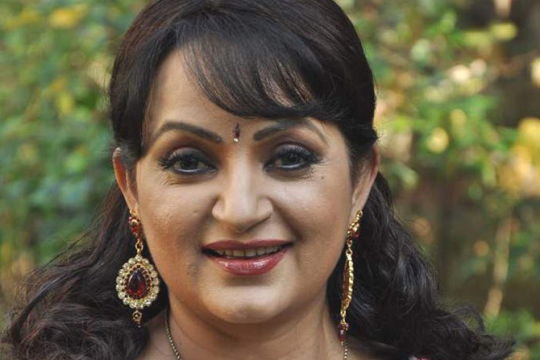 Upasana Singh: She used to play Kapil’s Bua. We hear that she is not part of the permanent star-cast of the show anymore. 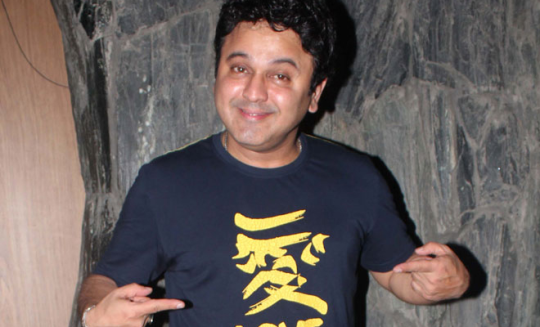 Ali Asgar: He used to play the role of Dadi who loved kissing. But he too isn’t a part of the show now. 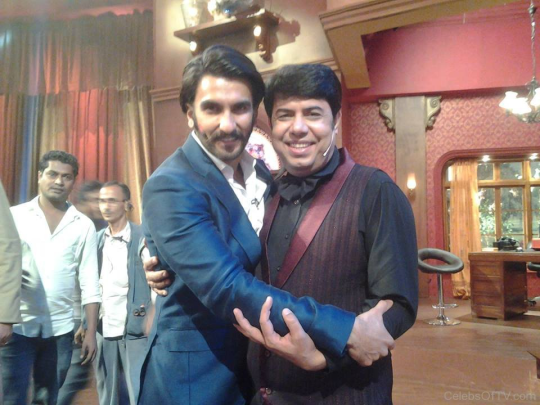 Navjyot Singh Sidhu: There is a huge controversy about Sidhu being a part of the show because he is a minister now. Lately we hear that he is quitting the show to concentrate his job as a minister. Naseem Vicky: He used to play the husband of Upasana Singh. But unfortunately he had to quit to the show when the controversy regarding Pakistani actors working in India broke out. Naseem is from Pakistan and he has gone back to his own country now.